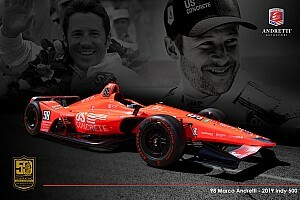 Marco Andretti’s 231.802mph from the morning remained the fastest time of the day, and indeed, the Month of May, as teams prepared for qualifying runs tomorrow. As the turbo boost was turned up to 1.4-bar for Fast Friday – as it will be for qualifying weekened – the Andretti-Herta Autosport driver turned just 31 laps, and it was his 10th which saw him lap the iconic 2.5-mile oval in 38.8262sec to grab top spot. 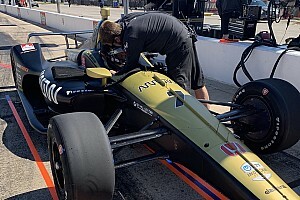 He finished the day just ahead of Robert Wickens (Schmidt Peterson Motorsports-Honda), Ed Carpenter in his ECR-Chevrolet and Oriol Servia (Scuderia Corsa Rahal Letterman Lanigan Racing-Honda). 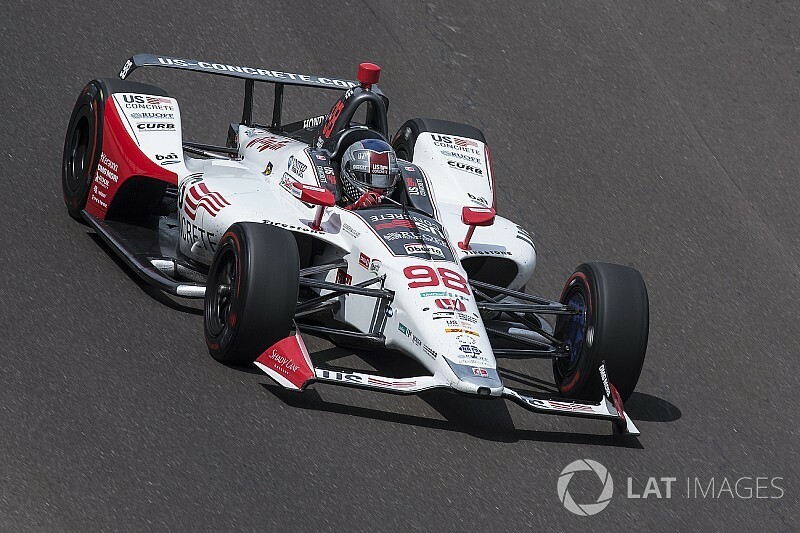 But it was the Team Penske-Chevrolets which everyone is regarding as favorites for pole, as Will Power, Josef Newgarden and Simon Pagenaud occupied the top three positions in the speeds set without a tow. Power’s 229.780mph run was strong enough to put him fifth in the overall rankings. Carpenter made it four Chevys at the top of the no-tow rankings, with Sebastien Bourdais’ Dale Coyne Racing-Honda fastest Honda, at 228.657mph. AJ Foyt Racing’s encouraging week continued with seventh and eighth fastest overall, and ninth and 14th overall. With ‘Bumping’ returning, 35 cars attempting to get into a 33-max field, the entries that appear to be in the danger zone – judging by the no-tow rankings from today – would appear to be those of Sage Karam, Jay Howard, Pippa Mann, Kyle Kaiser, Graham Rahal and James Davison. 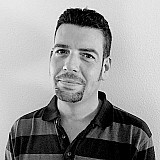 Of course, it would be a major surprise for a fulltimer to not make the show, so one would expect to see Rahal get in. Meanwhile Davison’s AJ Foyt Racing with Byrd/Hollinger/Belardi team faces a major overnight battle to get the car repaired and prepared following his sizable shunt this afternoon.